Great for students that love to fidget! 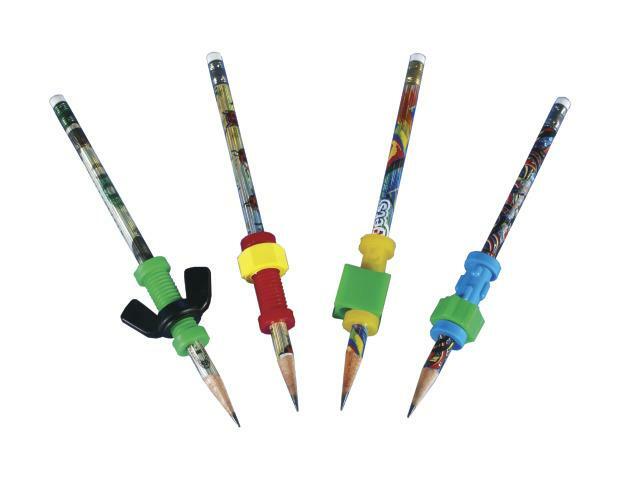 Set includes 4 pencils (styles vary), each with a different fidget. Slide, spin, pull, or bump the pencil fidgets. Dimensions: L: 8" x W: 4" x H: 0.5"